An authority figure, Mrs. Dinah Bradley is a tell-it-like-it-is therapist turned self-help author. Her provocative book teaches women how to rediscover the love within. But what lies within Dinah are nightmares and faulty memories. Dinah chooses to focus on her promising career instead of listening to the little voice telling her something is wrong. Triggered by secret recordings and a stalker threatening to expose her, she is forced to confront the past. Afraid of the unknown and afraid of the truth, Dinah must choose between who she was and who she wants to be. Brandi Janai received a bachelor’s degree in sociology from California State University, San Bernardino (where she joined Zeta Phi Beta, Sorority, Inc.), and earned a master’s degree in social work from Clark Atlanta University. As a licensed social worker, she aims to educate, advocate, and push for individuals to look within because, according to her, “It’s one thing to logically know something, it’s another to feel connected. I believe when we feel connected to self and others, only then can we consistently do better.” Out of her background in social work, and her passion for writing, Brandi Janai wrote Felonopoly - a screenplay sharing the struggle and hope of a married couple impacted by the criminal justice system. 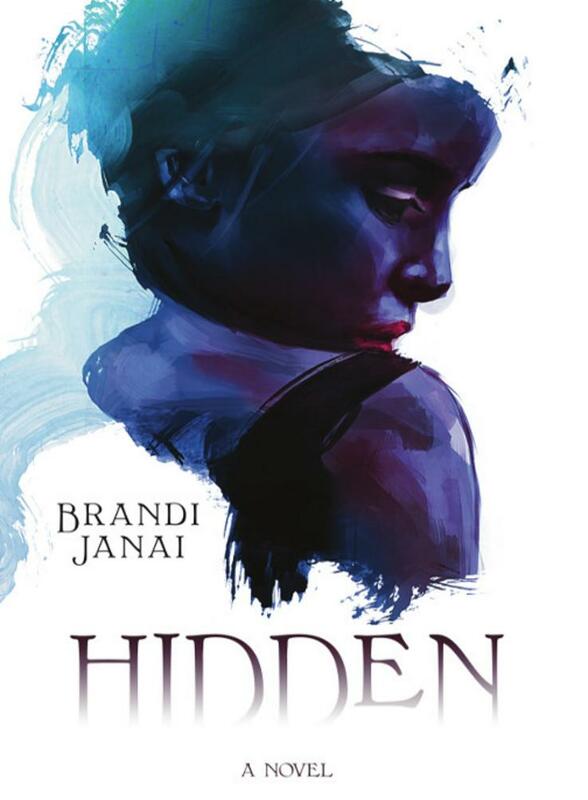 Brandi Janai understands the benefits of writing, saying, “Writing has been a form of therapy for me, and my medium to craft, expose, and express all types of thought and story.” Consistent “soul-work” has led to the development of her own Write to Heal empowerment workshops, offered in-person and on-line. As a novelist, she recently released Hidden and has a slate of books pending: I Am Sin, Sometimes It’s Love, and Jodeco Road. 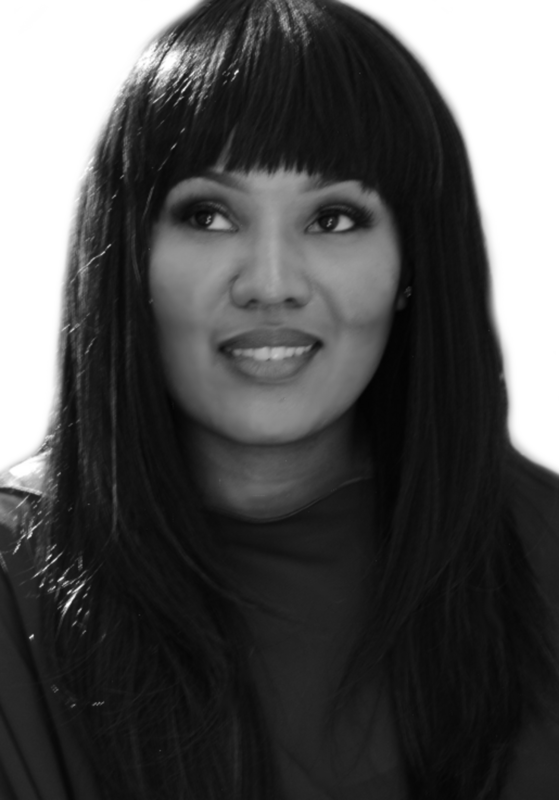 From book to screen is the ultimate goal — Brandi Janai intends to adapt each book into a movie. Ever the creator, she has two television pilots ready for development, Divorce Me and Hope’s Journey. Additionally, she has written webisodes for an Atlanta based web series.Brandi Janai is a woman on the move with a passion for writing, creating, and living the dream.